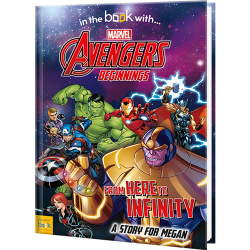 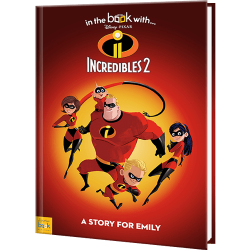 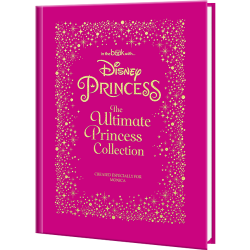 If your child talks non-stop about The Hulk, Ironman, Woody, or Disney princesses, our personalized popular characters books for kids can help make their dreams come true. 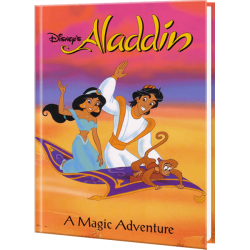 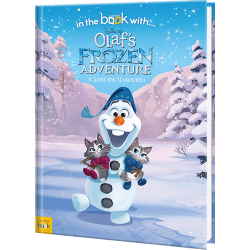 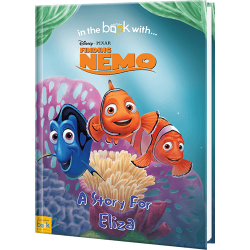 Make your child a part of the adventures their favorite characters embark on by putting them inside the story! 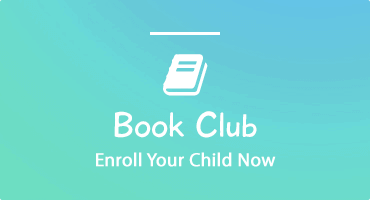 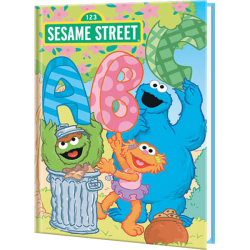 This ultimate surprise twist will make your child’s personalized character book a bedtime favorite. 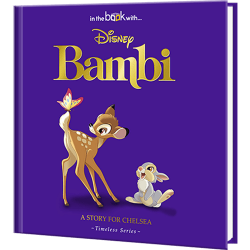 Imagine their delight when they realize that they now star in a story alongside their fictional best friend. 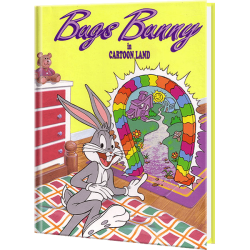 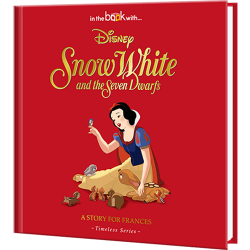 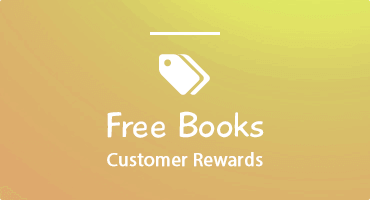 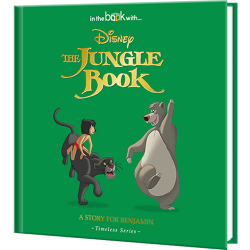 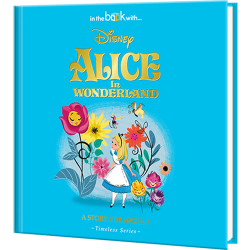 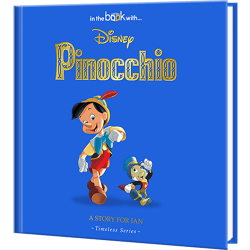 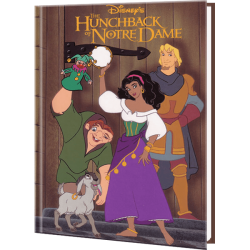 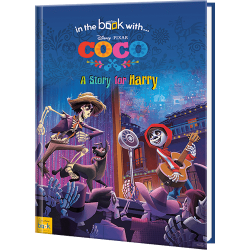 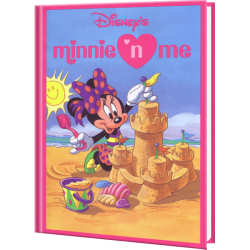 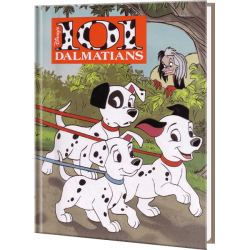 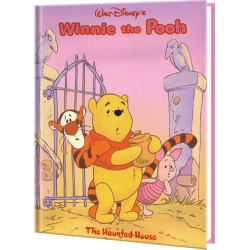 Our books cover a wide array of popular characters and their stories. 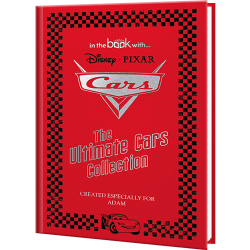 Whether your child is a Disney fanatic, a future superhero, or crazy about cartoons, we have something they’ll love. 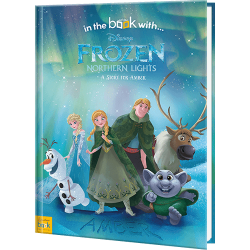 All our books are hardcover to ensure they last, with eye-catching, colorful illustrations throughout. 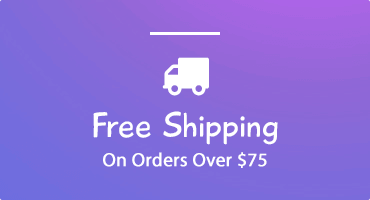 Consider us for all your personalized media needs. 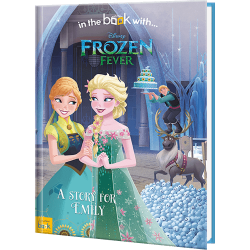 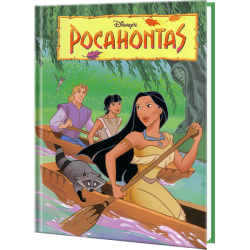 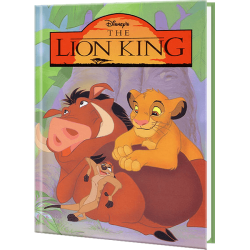 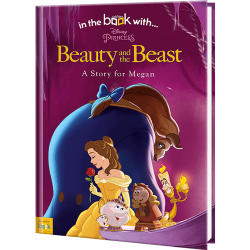 We also carry a fantastic selection of CDs and DVDs that put your child in the story.